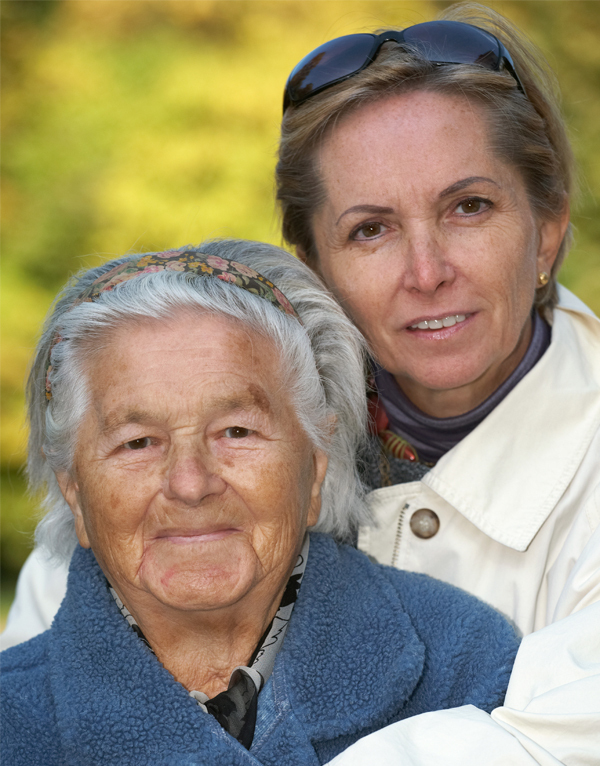 Providing care for an older adult can present many challenges. Caregivers – be they family, friends, or paid staff – face many complexities regarding physical and mental health. Caregivers can become more successful if they understand these issues and know what to do. The relationship between physical and mental health impacts medical conditions and vice-versa. Side by Side addresses the variety of issues that can be challenging to older adults and their caregivers. Side by Side provides practical and vital information for caregivers in a series of six two-hour workshops (New Hampshire and adjacent states only) or in two day-long seminars. A three-day train-the-trainer format is also available for qualified professionals. Family members or friends, whether or not they reside with the older adult, as well as older adults and paraprofessionals.